Following the success of their album ‘Pop Voodoo’ (Universal Music) which showcased the band’s first new material in 20 years the band announce a series of shows in the UK. Shaun and Kermit teamed up with producer Youth on the album, who has previously worked with The Verve, U2, Primal Scream, Guns N’ Roses, Pink Floyd and Depeche Mode to name but a few. Last year saw them play festival dates and arena shows with Richard Ashcroft. The 2018 tour will see them playing songs from the ‘Pop Voodoo’ album alongside the well-loved classics. 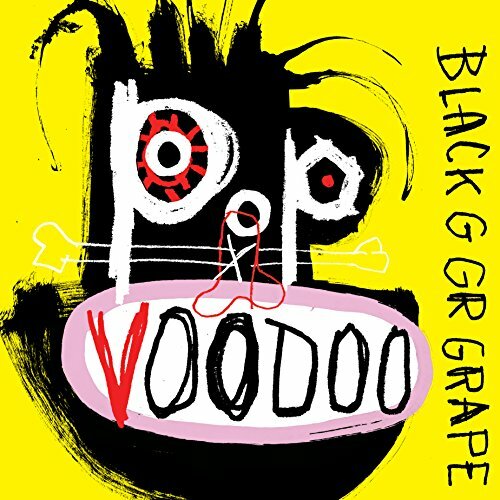 Widely regarded as one of the most innovative and iconic bands of the last twenty years… Black Grape!